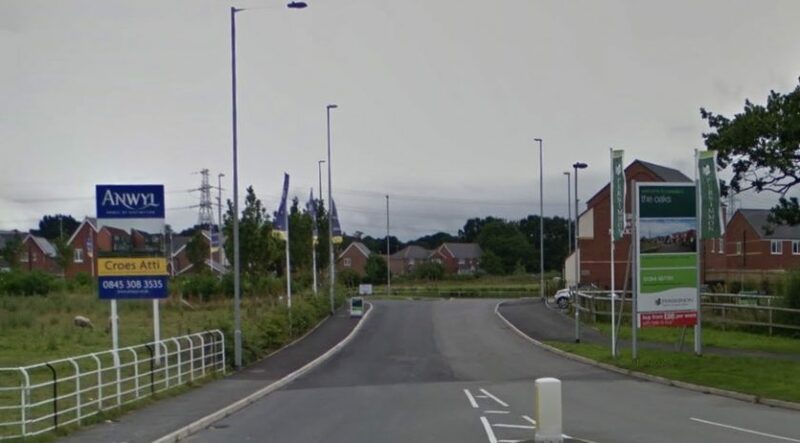 However, council officers told them Anwyl Homes was entitled to build the ten per cent allocation agreed when the scheme was originally approved. Speaking at a meeting on Wednesday afternoon Cllr Owen Thomas (Cons) said there was a need for more affordable homes in the county. He said: “Here’s another application which doesn’t follow our policies. “Here we have 78 houses and seven are affordable, that’s less than ten per cent. Now our policies are stating 30 per cent. “Only recently there was a comment made that we weren’t building enough first time buyer houses in Wales. In response, chief officer for planning Andrew Farrow said councillors were unable to ‘turn back the clock’ and impose the current requirements on the developers. He said the amount of affordable housing on the overall site was above the ten per cent mark. In a report to commitee members, Mr Farrow said the development would create a neighbourhood with a “strong local identity”.